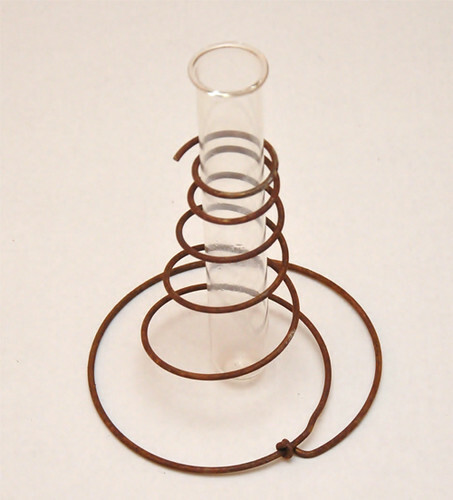 Pretty DIY: Vintage Bed Spring and Test Tube = GENIUS!! Have you Heard of Kristi from LUNA and Chloe Weddings?!?!? WELL ..I just found her about a week ago and I have SO been missing out!! like Kristi would Say.. I am OVER THE MOON about her and Her Blog!! 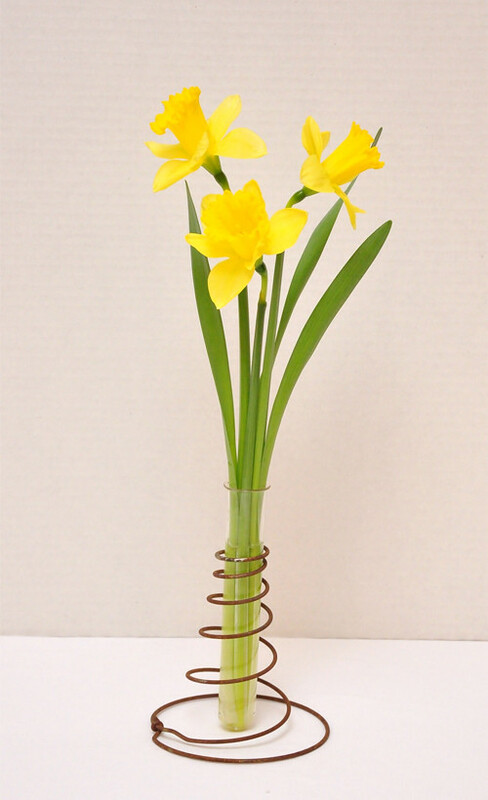 She is Always coming up with the Most FABULOUS out of the Box DIY projects you could ever Imaging.. Just take a look at what she saw in these old rusty Bed Springs!! I’m a sucker for wedding blogs. 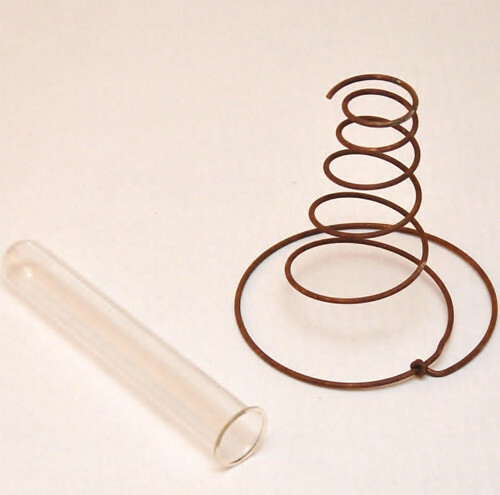 Where do you purchase the test tubes? Wow, she is very creative. Check out my wedding blog. It's all about helping bride's on a budget. I saw something similar to this on Etsy back in the spring of last year and was going to buy them for my wedding centerpieces. The seller ended up selling them (when we were talking about making more for my wedding) and couldn't make me more :-/ I still absolutely LOVE the idea but am going with something else for my centerpieces. Extremely genius! 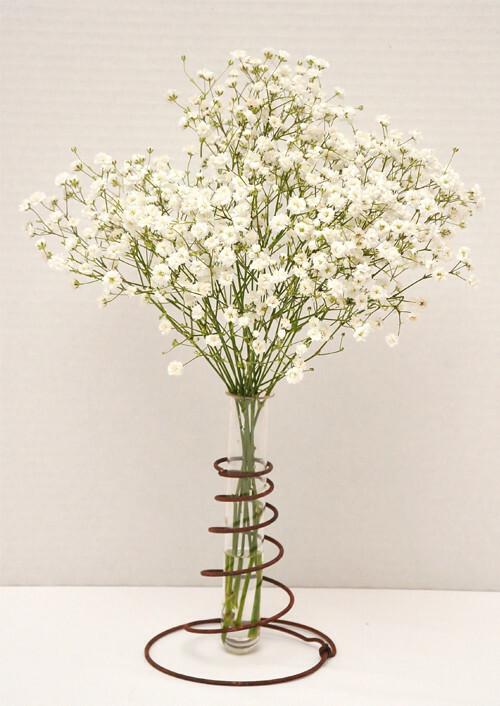 I could picture this as a table centerpiece for a spring picnic! What a great idea! I've been looking out for test tubes to make into vases when op-shopping (havent found any yet) but I didn't know how I'd display them when I find one- now I know! If you wanna spend more time looking at wedding diy heres a great blog: http://www.laurenelisecrafted.com/ she does lots of beautiful diy projects for other wedding blogs too. OMGoodness Keren ~ thank you so much for this feature and all your super sweet words! I am touched. Thank you! This is cute. I just purchased something today that is very similar to this. Oh my! That is so cute! Wow! How creative. I cant believe how pretty yet simple that is! 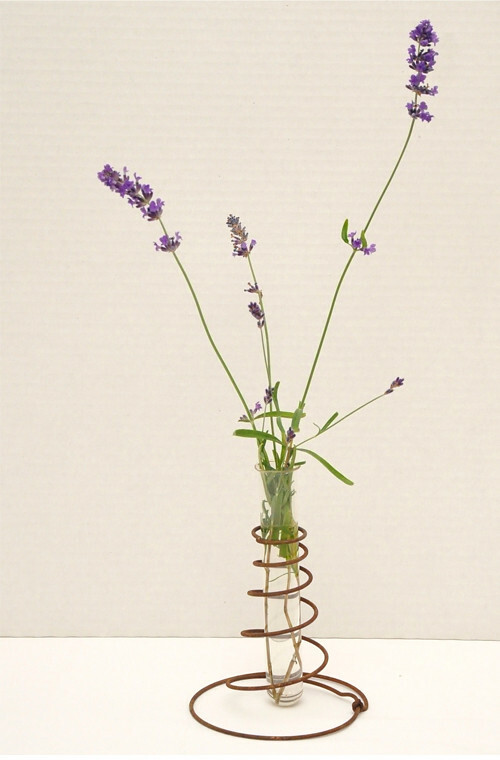 You can also use an old piece of wood (with a sturdy flat bottom) or I have also used driftwood to make a long centerpiece. Just make sure you drill straight down, a drill press is good. Omg a woman after my own heart. That is so cool! !